The world has come a long way since Wolfenstein 3D, and even longer since Castle Wolfenstein in 1981. John Romero, one of the founding members of id Software, who developed Wolfenstein 3D back in 1992, doesn’t work on the series any more, but he still keeps an eye on it, and thinks MachineGames’s take on the series, with Wolfenstein: The New Order and Wolfenstein II: The New Colossus, is the best it has ever been. On a similar note, MachineGames worked out that if they wanted a player to shoot something, the best way to ensure they did was to put a Nazi in front of it. Despite MachineGames taking a new angle on Wolfenstein, it’s all a part of the experimentation that Romero and id Software tried back in the 1990s. 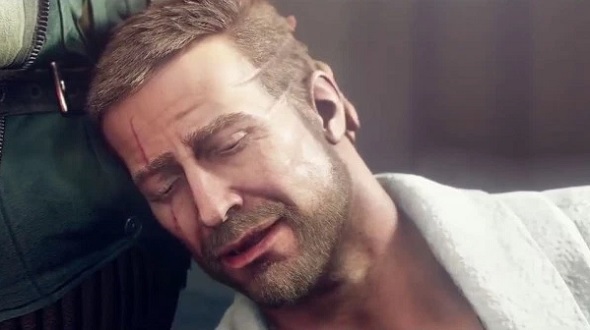 “The stuff that we did, like Spear of Destiny, that was the last Wolfenstein game that we made back then, in that era. And that was touching on some of the crazy Hitler stuff with the magical, you know, he believed in these artifacts that would give him power. 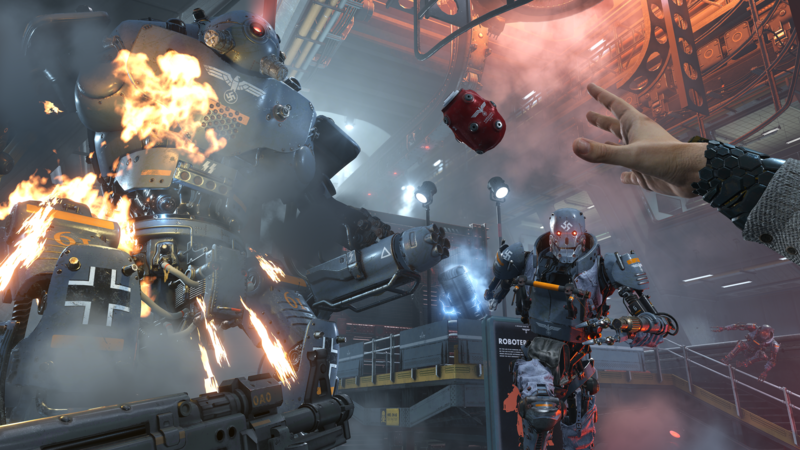 So, even if that bit in Wolfenstein II: The New Colossus is wild (and, if you’ve played it, you almost certainly know what bit that’s referring to), Romero feels it’s a flattering continuation of id Software’s experimentation. What’s weirder, the magic of Spear of Destiny or [redacted]? Of course, it’s hard to talk about Wolfenstein II: The New Colossus without referring to how it is seen as a not-so-subtle allegory to the presence of alt-right communities in the United States and around the world. Romero, though, doesn’t see links between Nazis in Wolfenstein and real-world alt-right threats as a huge part of the series. Back in the 1990s, it was also a different culture for Romero and the team at id Software. “There was no internet, so you didn’t have to worry about that. Print media was mostly what we read, and we were not really affected by what anybody thought about our games either. In fact, when we were making Spear of Destiny the publisher that we were making it for said, ‘don’t stir up that World War Two stuff’. And we’re like ‘what? Indiana Jones and all these other movies, seriously? They don’t stir up… we’re doing it. You either take the game or you don’t get the game’.